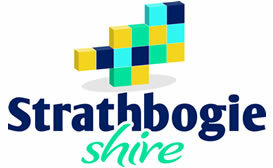 The Strathbogie Shire Council was formed on 18 November 1994 with the amalgamation of the former Shires of Goulburn, Euroa and Violet Town, and part of the City of Seymour. We have diverse and picturesque communities served by townships such as Euroa, Nagambie, Violet Town, Avenel, Longwood, Ruffy, Strathbogie and Graytown with a population of approximately 10,000. There are simple some conditions and rules that apply to running activities on Council land. Council has a number of adopted Plans, Policies, Strategies and Reports available for viewing.